Which adventure is right for you? All our adventures require a certain degree of physical action. They are hands-on and involve nature’s elements. This is just the way we like it! 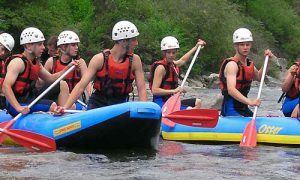 We have rated each activity based on duration, level, nature and action. These are just guidelines. 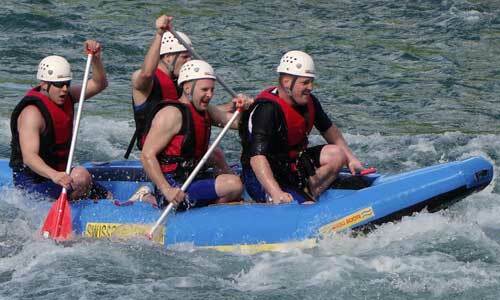 All activities are subject to weather conditions, which can have an effect on how challenging an activity is. 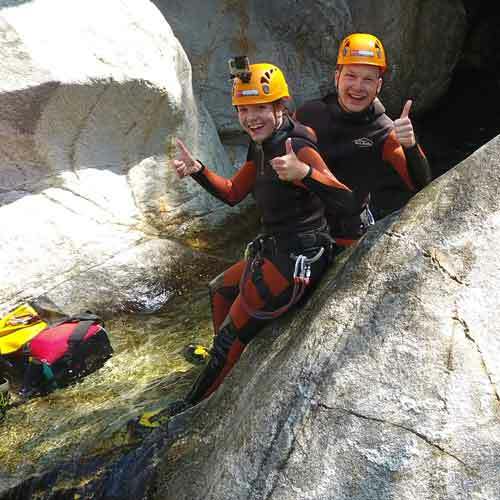 Choosing the right adventure for your abilities is important for your safety and overall enjoyment. Let’s take a look at how each rating is determined. We have adventures that run from 2hrs up to 8hrs. You can use this to determine either what you can fit into a day (sometimes you could do two trips! ), or how much you think you could handle. Please note that some of the shorter trips are very intense, so it’s always a good idea to combine the duration with the level rating for each activity. Our stated levels of difficulty (Level 1 to 4) are reference values and apply to ideal outdoor conditions. We are here to provide you with a safe experience. 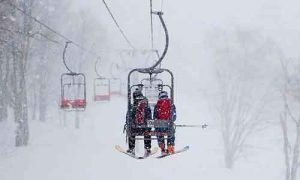 This may mean rescheduling or suggesting an alternative trip if the weather has significantly affected the trip you booked. 1 Easy, beginner level (from 10 years). 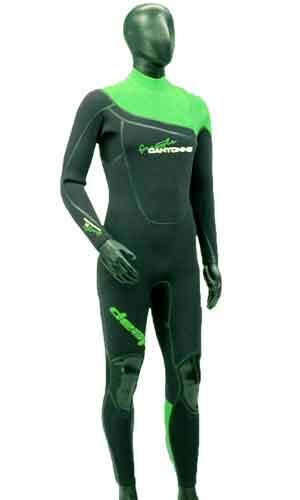 2 Medium, suitable for athletic beginners (from 10 years). 3 Difficult, suitable for athletic individuals with experience in the chosen activity (from 16 years). 4 Difficult to very difficult, only suitable for advanced enthusiasts of the chosen activity (from 18 years). 1 Mostly smooth trails with few rocks. Not very steep. Not exposed. 2 Some rocky sections. Getting a bit steeper, with some short exposed parts. 3 A lot of rocks with drop-offs. Steep. Exposed sections. 4 Big rocks, jumps, large drop-offs. Very Steep. Lots of exposure. 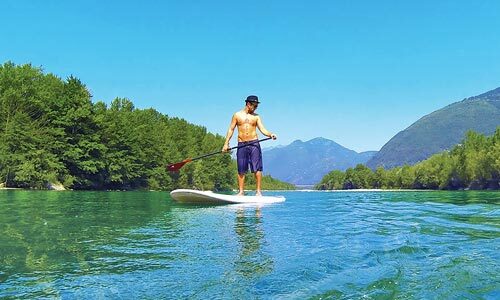 Ticino is one of the most diverse places on the planet, immersing yourself in this Mediterranean environment is a rating 5 in our books every single day of the year! However, we all like to make comparisons. 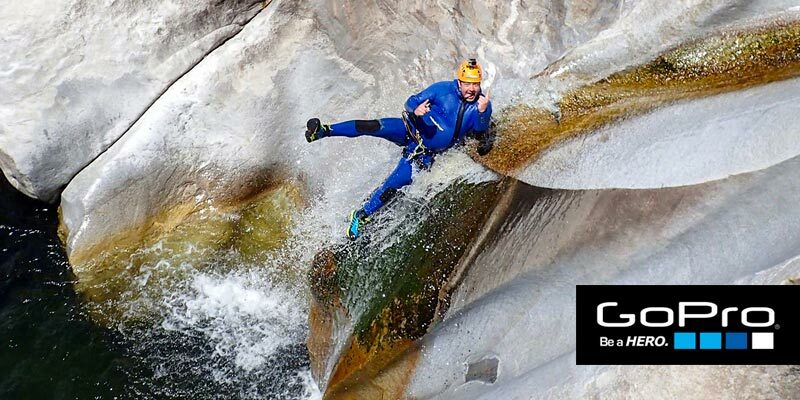 Make no mistake, if you’re looking to try canyoning, Ticino is the premier region in the world. 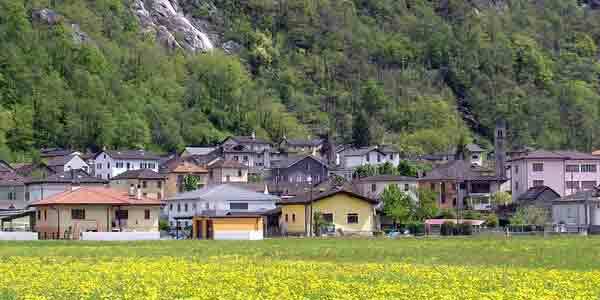 One local guidebook is called Eldorado Ticino, and the name is not an exaggeration. 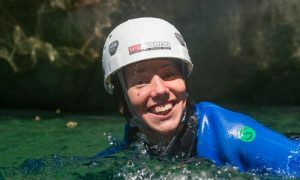 Stunning white granite, inky black gneiss, crystal clear water, and copious amounts of sunshine combine for an unmatched canyoning environment. Again, we rate our trips out of five, but please be aware that our 2’s would be 5’s anywhere else in the world! The “Action” rating is our way of rating the dynamic elements of a trip. The higher the rating the more intense the trip is. A lower rating may require less guts to complete but still be physically demanding. High rating = larger number of big jumps and slides with less abseiling. 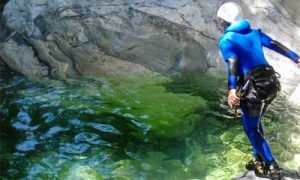 Low rating = relatively little jumping and sliding with longer terrain or swimming passages and more abseiling. This means more time time to take in the natural beauty of the place.